According to the official statement, the auto manufacturer Jeep is working on its subcompact model named Jeepster. The new Jeepster is a successor of the legend Willys cars launched in WWII as the first Jeep. The brand’s representative plans to introduce the novelty in March next year at the autoshow in Geneva. 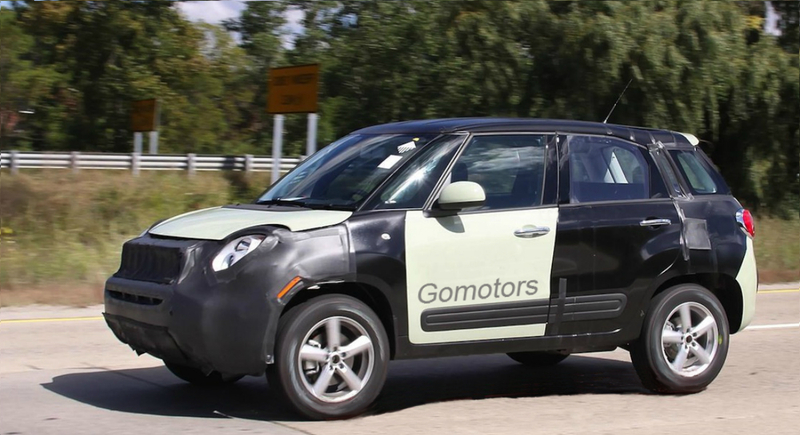 The Jeepster is expected as the compact crossover, which will be similar to the Fiat 500X. The auto manufacturer is going to start Jeepster selling in autumn of the upcoming year. The subcompact Jeep will be produced at the Italian plant where the Fiat 500X model is being launched. This model is equipped with a four-cylinder engine; the Jeepster will be available with front-wheel-drive and four-wheel. Anyway, we will have more information and fresh details about this novelty by the Geneva show. We will keep you informed.